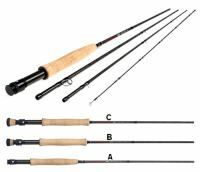 Redingtons new premium fly rods the Vapen Black, Vapen Red and Vapen with Cork Grip are fine-tuned, fast-action rods, outperforming other rods costing twice as much. 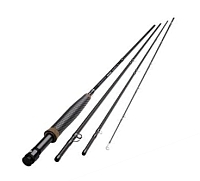 The Vapen rod series features X-Wrap construction for extreme light weight, superior strength and maximum vibration dampening. Available with high quality Portuguese cork or PowerGrip handles.